Inspiring Happy, Positive & Beautiful Girls to Follow Their Dreams! 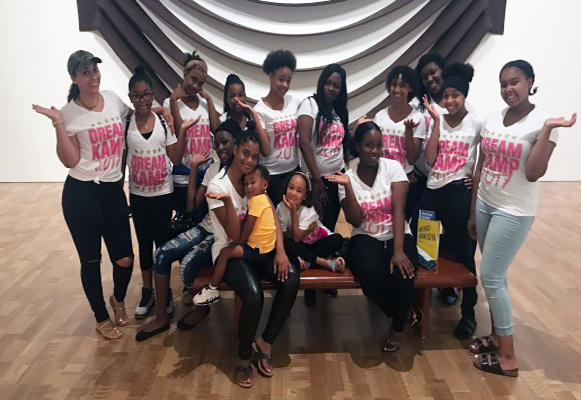 Dream Kamp teaches the girls to lead, accomplish their goals, follow their dreams; as well as encourage and empower other girls to achieve the same. 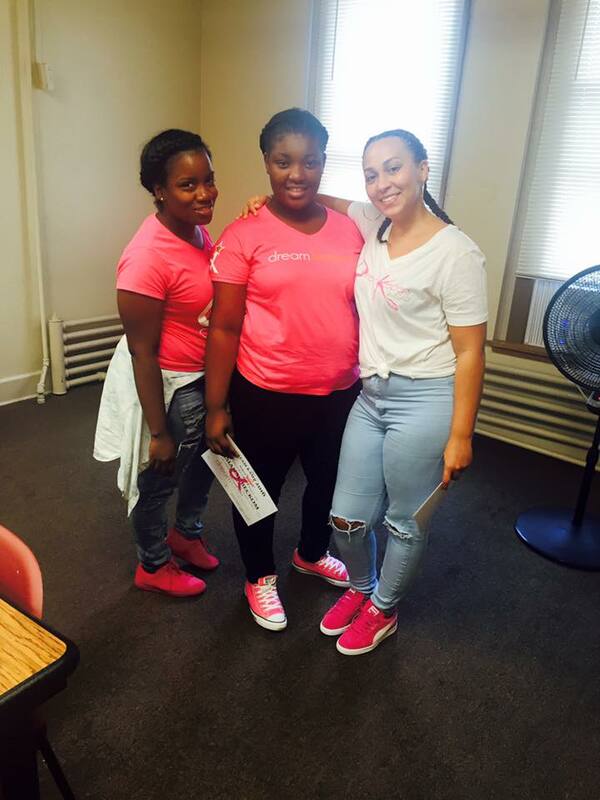 Dream Kamp’s girls come to get inspired, then leave with practical advice and tools to make their dreams a reality. 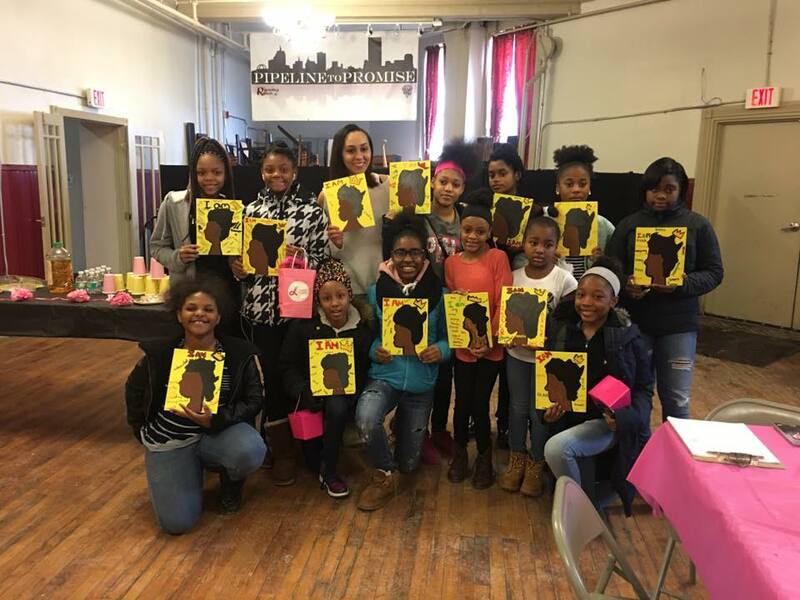 This summer camp builds the girl’s self-worth and confidence as they learn that beauty really does come from within. For three weeks, our Dream Kamp provides daily age-appropriate sessions that focus on community responsibility, self-esteem, self-perception, goal setting and accountability, exercise and fitness, life skills, college prep and job readiness training. Field trips and outings are scheduled throughout the week and our girls are introduced to expert professionals in various disciplines and businesses. 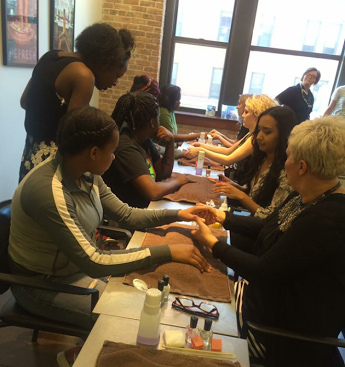 In addition, each girl will enjoy Glam Sessions that consist of spa-quality treatments for hair, skin, and nails. The program activities end with a Community Event and a beautiful Awards Ceremony where each girl receives a Dream Kamp 2018 for Girls Certificate and gift bag. Dream Kamp presenters are expert professionals with various accreditations and certifications in hair, skin, & nails; fitness and nutrition; life skills & life coaching. *Includes all meals, special trips and outings, Dream Kamp T-shirt and all supplies. Interested in Supporting Dream Kamp? Become a Dream Keepers Dream Kamp Ambassador! Please click below to give a donation today. Donate to Dream Kamp. Click Here! Dream Kamp ambassador and its affiliates have designed an excellent event that will benefit and promote all who invest. As a Platinum, Gold, or Silver Dream Kamp Ambassador, your company will receive premium, full, or limited exposure and/or inclusion in the marketing, advertising, and promotion of this event. Details for each Ambassador Sponsorship level are listed below. social media and broadcast promotions. Community Event and Awards Ceremony. We are in need of: Small helium tank for balloons, travel size hygiene items, water bottles, paper cups, plates and bowls, plastic spoons forks and knives, white table clothes, napkins, healthy snacks, muffins, granola bars, small bags of chips, non-perishable breakfast foods, gardening items, soil, seeds, small gifts and prizes for teenage girls, gift cards and gently used clothes. Please Contact Us for drop off and pick up location and times. We need your help in bringing hope to our youth this summer! 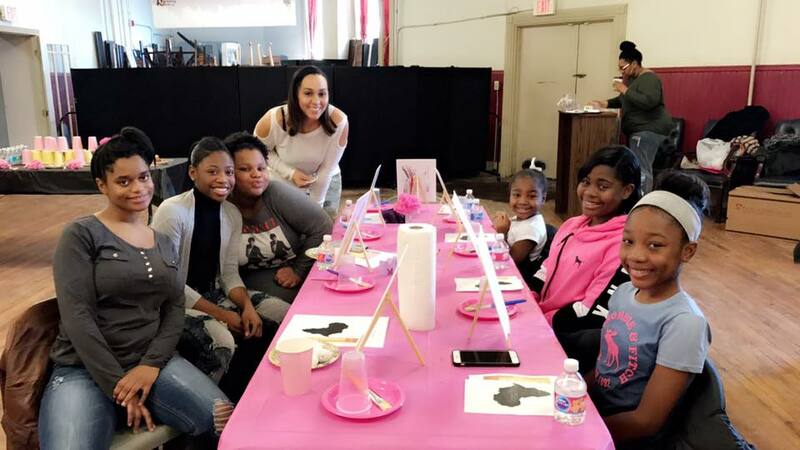 Dream Keepers is a non-profit organization that endeavors to empower, encourage, uplift, and inspire happy, positive, and beautiful women and girls to follow their dreams. To that end, we have developed this phenomenal summer program to accomplish just that and we’re asking for your support to help bring Dream Keepers closer to our mission. With your help we can inspire young girls today, to be the leaders of tomorrow. Dream Keepers has partnered with Running Rebels Community Organization to bring The 3nd Annual Dream Kamp 2018 for Girls to Milwaukee again this summer! The Dream Kamp is designed to provide leadership development and peer mentoring, in a safe place to learn and grow, for young females, ages 12-18. Dream Keepers’ goal is to empower the leaders of this generation to inspire, motivate, and lead others.